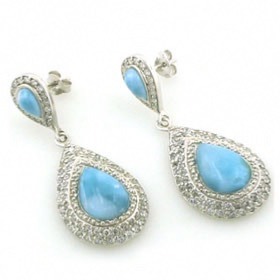 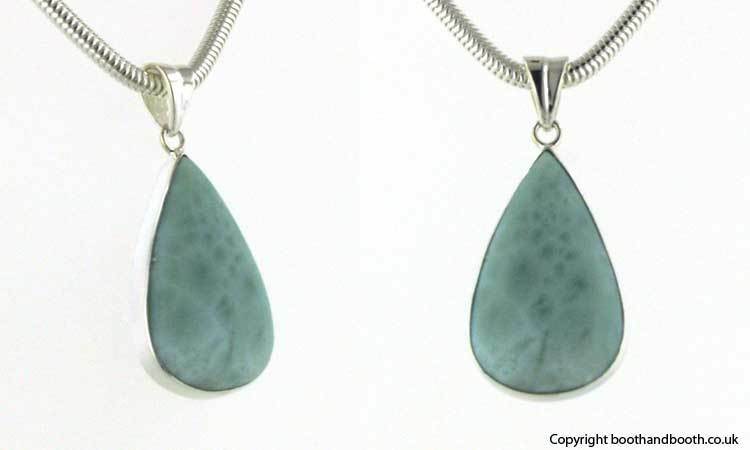 This elegant larimar stone is aqua coloured with deeper turquoise speckles across the surface. 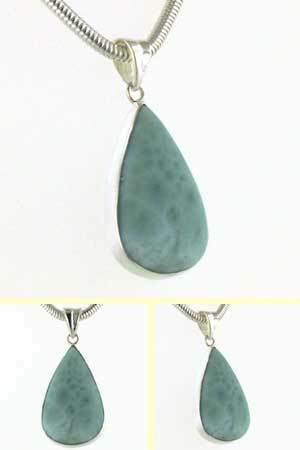 Team up this larimar pendant with a silver chain from our collection of Italian sterling silver chains. 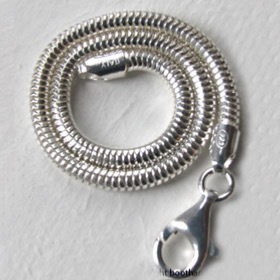 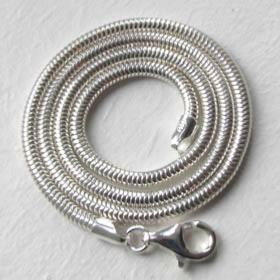 The chain featured is our popular silver snake chain, width 3mm (see below).